So the other day, my little [might I add naughty as well?] cousin came home for a visit. Being the usual menacing self, he leaped across the house from table to table and chair to chair. And this time, our awesome salt lamp had to pay the price. No, he wasn’t unapologetic, he just stood there, looking at us sheepishly and then got back to jumping around. Now, to the most crucial part of the whole story – the victim, our salt lamp. What happened when our salt broke? Usually, I’d get a replacement for the lamp immediately, but somehow I got caught up with work and didn’t have enough time to do so. And we had to stay without the lamp for quite a while. It is a hard time, I’ve been there; here’s how I handled it ! How did the salt lamp help me? What changes did I see after the lamp was broken? Can salt lamps be repaired? 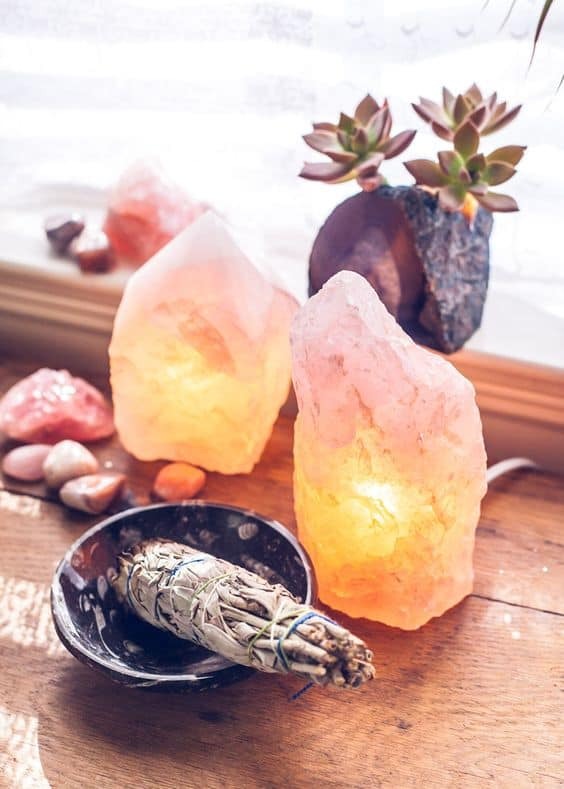 Is there actually a way to work around with broken salt lamps? I have always been suffering from dust allergies for years now, and have been heavily dependent on nasal sprays for relief. Even a small amount of dust can also trigger a sneezing spree in me. 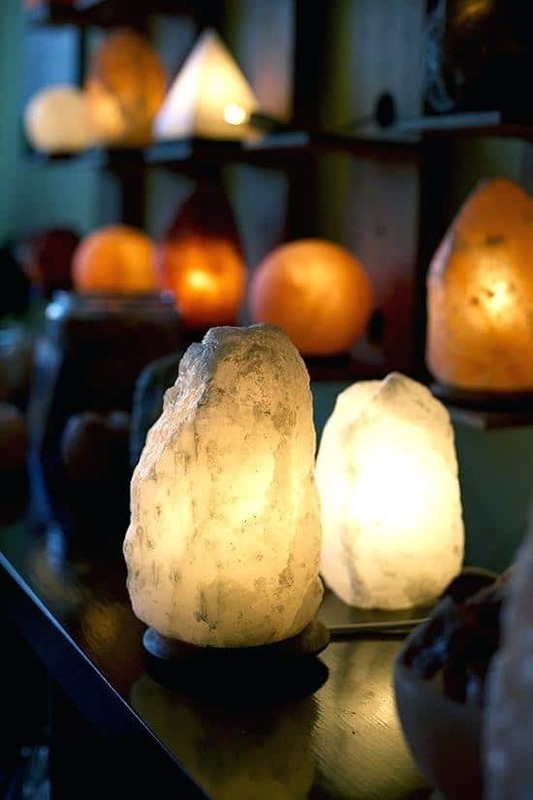 But ever since I’ve bought a Himalayan salt lamp, my allergies began to be in control, thanks to the air purification and dust filtering role of the salt. Also, as a writer, my work schedules can be really crazy and stressful. I work at odd times often, and this affected my sleep cycles. And with this salt lamp, I have even noticed that my sleeping patterns have become considerably better over time. Once my cousin knocked off the lamp into pieces, I observed that my sneezing bout had been back again, though slowly. Also, I wasn’t able to sleep as peacefully, though it was not glaringly evident. One day, it struck to me that it might be the aftermath of the breaking of my Himalayan salt lamp. Fortunately, I saved the broken pieces aside. And so I immediately looked it up to see what I can do – whether there’s any way to repair it or do something else about it. Truth be told, salt lamps are fragile. If yours doesn’t break after a fall or a heavy pressure applied to it, the chances are that its fake. Sometime, these lamps could even develop cracks, and most of them wouldn’t survive a fall, thanks to my cousin for proving this to me. And then there’s the chipping of the salt too, which can happen, but rarely. So, after spending hours on the internet looking up and experimenting to repair the salt lamp myself, I gave up and decided to buy a new salt rock lamp, so I choose one the coolest himalayan salt lamp, guess which one ! Back to repairing a salt rock lamp now ! Smaller cracks seemed easier to repair with the help of some salt powder, filling in the cracks and spraying water to fix it. But my salt lamp was in pieces. There’s no way that I could repair it and make it look flawless. I was a little disheartened to throw my salt lamp away. But then I remembered something. 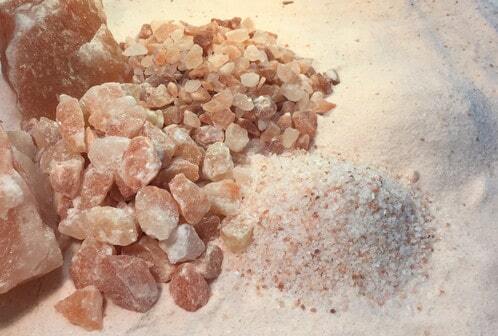 While researching about the salt lamp before the purchase, I have read that the Himalayan salts are actually edible. That means I can add them to food, and they give a distinct and better flavor to the food than regular table salt. So, I thought why not give it a shot? I ground a few of the broken blocks of salt into a powder. And since it was a little coarse, I decided to season my salads with it, by mixing it up with little olive oil, instead of using it for cooking. I must say, that really gave my salad a peculiar taste, and it was great. 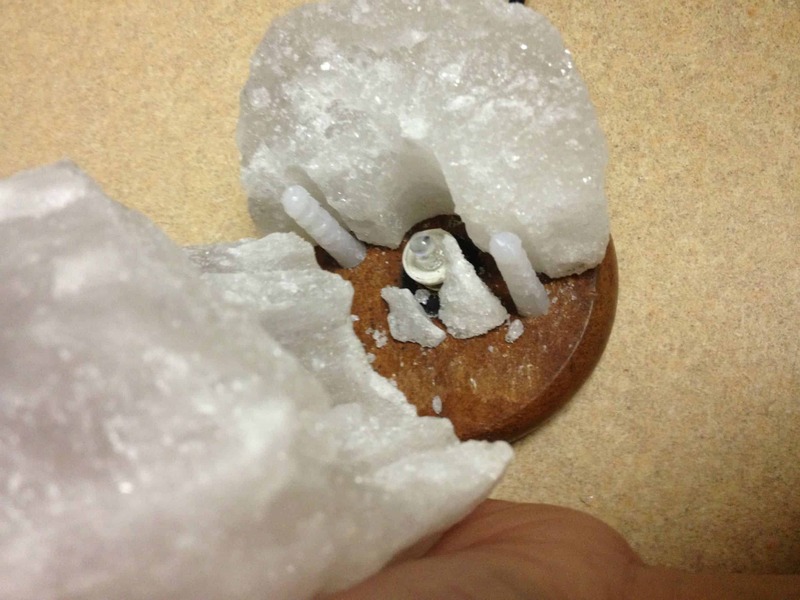 Now I was left with some more salt, and I wondered what else I could do with the broken leftovers of this ingeniously fantastic salt lamp? A little more digging on the internet, I learned that they could be used both as a foot soak or a bath salt. I was pleased. I mean who wouldn’t want to relax their feet or have a calming bath with some amazing salts in it. So I did. I ground the salt block, coarser than before and added them to the water for about 20 minutes, and I had my very own foot spa day along with an unwinding bath at home. And oh, before I forget, there’s another use for the salt as well. It works wonders in relieving your neck pain and headaches. You might be thinking how? You can make a Himalayan Salt heating and cooling pouch all by yourself with these leftovers, and use it as a compress whenever you’re feeling a little pain. I would have done that as well, but sadly, I didn’t have much salt left. I might probably save it for some other time when my cousin decides to break my replacement lamp as well. Ha-ha! So there, people, from experiencing an accidental fall to ending up in my food and as a foot soak, this is what happened to me when my Himalayan salt lamp broke. All in all, it was a great adventure. Now, what are you thinking of doing with your broken lamp? My sister just broke mine as well, and it’s such a shame that I immediately threw the pieces away. Now i know what to do when my new lamp gets broken (hopefully not). it’s very interesting page, this is the first time I heard or read about this product only from this page, and I thank you for sharing about this salt lamp product that you are using for your nasal allergies. Since, I am also suffering from that kind of allergies, I’ll find that kind of product here in our country to try it out if it will be also effective to me. thank you also for sharing other curing benefit of salt lamp these will be very helpful! The article gets interesting as you read. I thought you were to repair, turns out you were going to add on food. You really did a lot to discover that. i did not know they helped with dust allergies. my son has wicked dust mite allergies. 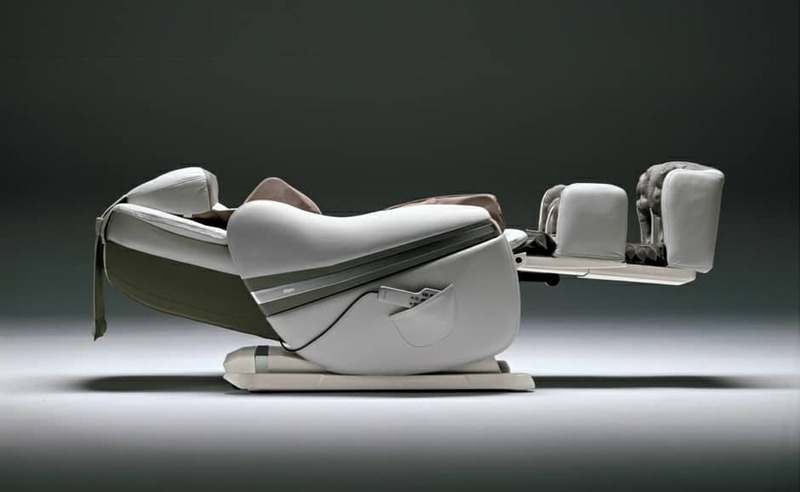 i wonder if this would help out . i know changing the sheets the to the allergen resistant sheets and running the dehumidifier alot helped. Wow, I feel for your salt lamp. I guess it was a blessing in disguise, at least you know what other uses for rock salt. I have never heard of salt lamps before. I didn’t know that there are such lamps. Anyway, I think you could have recreated your salt lamp by researching about how to grow crystals. This is a common laboratory in high school. You can recreate it with the right orientation of ‘sticks too so that they would be shaped like a lamp again. But in the lab activity, we used alum powder. Just try it if it works with salt. Salt lamps are beautiful, but they don’t last long so, they are expensive in the long run. I guess, I prefer the normal lamps Hahaha. “I learned that they could be used both as a foot soak or a bath salt” – Ingenious way of using the remains of the broken salt lamp! Fortunately, I’ve never had a broken lamp before (knocks on wood) but I will keep these tips in mind. Well you sure figured out some clever uses for your broken lamp. Now that’s a classic example of “when life give you lemons make lemonade”!